What else does a person need? Well good traditional food of the Savo region of course! 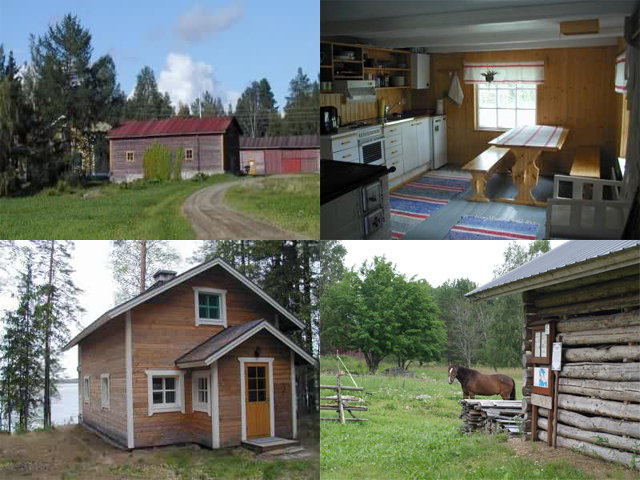 Four cabins available for booking, a museum that features thousands of items, nature trails, farm animals, a smoke sauna and peace and quiet provided by nature. All in one single location.